Empire House, Charlotte Street, Manchester. 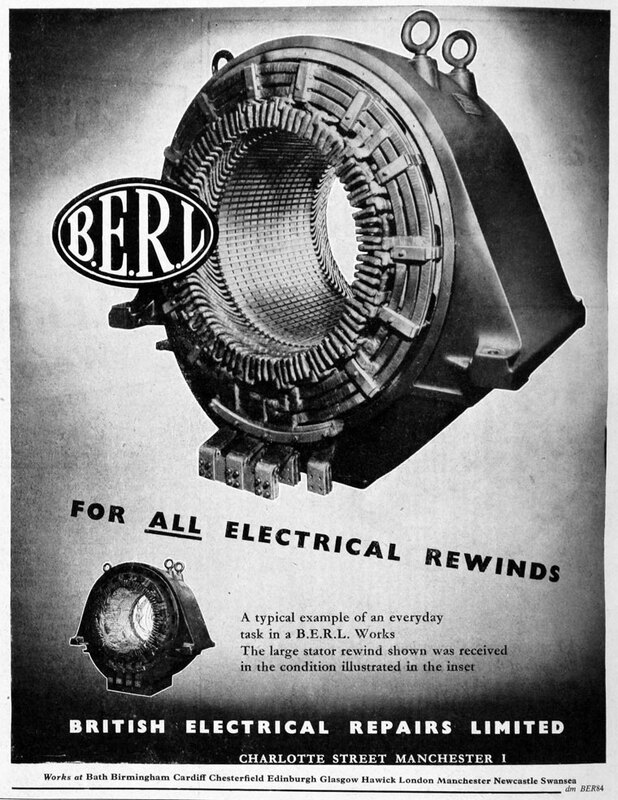 1910s Company was set up in London and Manchester to repair and rewind motors for the British Engine Insurance Co in response to the soaring cost of repairs by back street rewind shops. 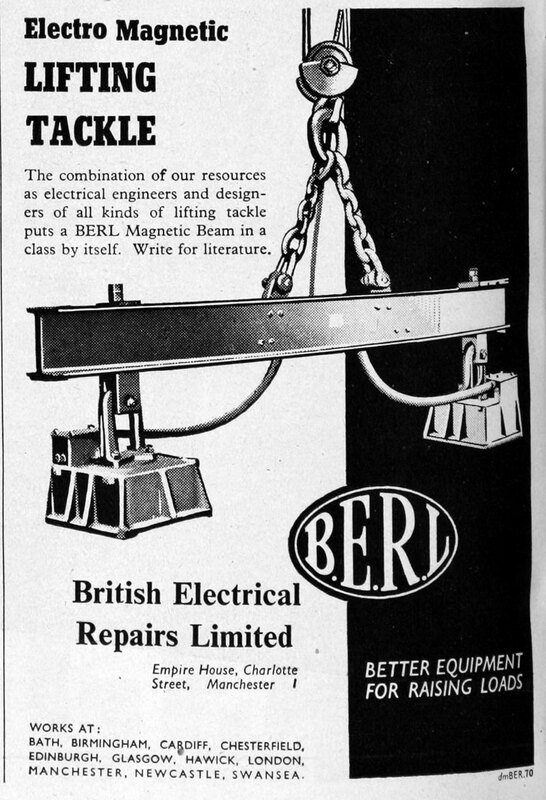 1987 BERL moved its head office from Manchester to new, purpose-built premises in Chesterfield. 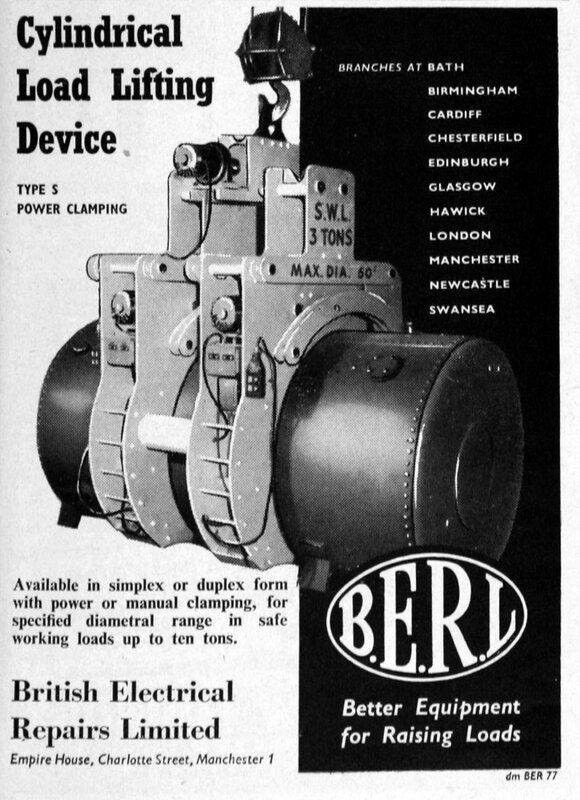 BERL was a technical front runner in Thermographic Surveys, Vibration Analysis, Dielectric Loss Analysis, Puddle Brazing and Vacuum Pressure Impregnation amongst other techniques. 1996 All 13 nationwide branches were acquired by WYKO Group who merged the company with the Lewis DMR Group to form Lewis Berl. This page was last edited on 9 October 2017, at 13:58.